With years of experience in the field, we are one of the best locksmith businesses in the city, with a large number of customers depending on us for rekey, key replacement, and security purposes. We offer our services to both residences and commercial establishments like offices, businesses, hospitals, motels, and restaurants to name a few. 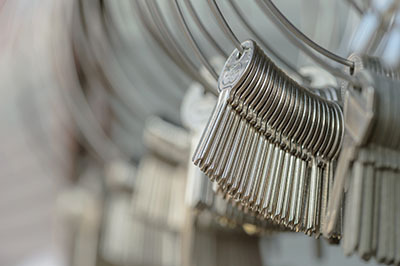 Our technicians have received industry training, and have years of experience in handling different types of commercial locks and keys – be it that of your office cabinet’s or your bank vault’s. We can fix them all. Our solutions are highly preferred in Edmonds because we make use of only original, rated products from the best manufacturers. Brands like Schlage, Jackson, Cal Royal, Corbin, Sargent, and Von Durpin are few of the many companies we have associations with. This helps us in providing professional support to our customers. Offices and other corporate establishments have hybrid security systems these days. While they are very effective in terms of security and privacy, they do come with their share of disadvantages. Because of their high-end technology, it can be difficult to reverse or rekey them in case of an emergency or lockout situation. Since there are various sets of passcodes and automatic lockdown systems in place, such security systems need to be handled with care by only professionals to protect them from eternal damage. Our locksmiths have experience in handling all types of such hybrid mechanisms. Since we deal with a large number of different brands, we are well-versed with different mechanisms and techniques. So, the next time you are done with the late meeting and find that you are locked in in the conference room, you know who to call. We can be easily contacted via our website. Do you own a small office which is only secured by a single lock in the main door? 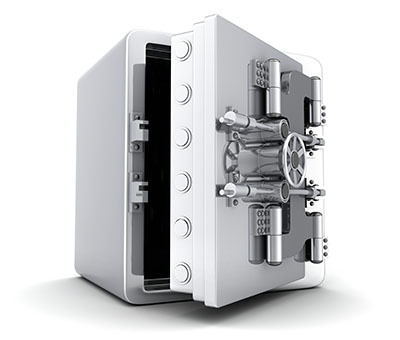 Do you deal with important client documents that you want to keep in a safe? Then you have come to the right place. We install all types of locks in doors, windows, and cabinets to give you an extra layer of security. With cabinet locks, you go home without worrying about your important documents. Contact Locksmith Edmonds for professional solutions for your commercial applications. You can also reach us by giving us a call.